A trip across the globe and back again starting in France and finishing up in England. Just back from a wonderful Dartmoor Folk Festival weekend, I just had to feature musicians I had seen and enjoyed there. 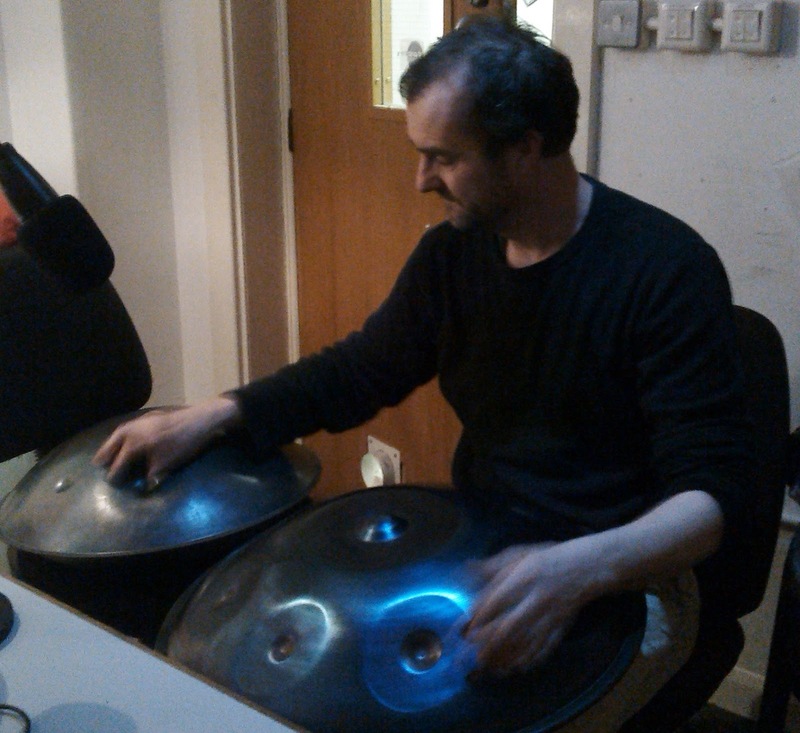 I played too a recording of Matt Calder of the duo Sculpture Music playing his instruments, the hang and the halo, and being very informative about them - from rootsandshoots on Phonic FM in April 2013. As it happened, I featured a series of fine musical duos throughout the show. I hope you enjoyed it all as much as I did. Oh! And I posed a question and forgot to answer it on air. Which film was a version of Misirlou featured in? It was Pulp Fiction. Sidmouth & Dartmoor Festivals all in one week.